What would you do with more cash in your pocket? Would you make improvements to your home or perhaps purchase a second home or investment property? Are you interested in going back to school or launching a business? Do you want to build up your investment portfolio or pay off high-interest credit card debt? If you have sufficient equity in your home, accessing it can provide you with the funds that you need to make your dreams come true. That’s why many homeowners turn to cash-out refinance loans like the VA cash-out refinance loan. Could this be a smart strategy for you? A cash-out refinance loan is a form of mortgage refinancing where an existing mortgage is replaced with a new loan (source). This new mortgage is for an amount that’s larger than the balance remaining on the old loan because it converts some of the homeowner’s equity into cash. Basically, this type of refinancing allows homeowners to give up some or all of the equity that they’ve accumulated in return for funds that they can use for a wide range of purposes. As an added bonus, cash-out refinance loans, like most refinancing options, also provide an opportunity to trade in an existing mortgage for one with a better interest rate or more attractive terms. Why Do Borrowers Choose to Refinance with a VA Loan? With a VA cash-out refinance loan, you can cash out up to 100 percent of the property’s value. The VA’s cash-out refinance loans can be used to switch from a non-VA loan to a VA loan. VA loans have no private mortgage insurance requirement. VA loans are known for offering competitive interest rates and favorable terms. Prepayment penalties are not permitted with VA loans. The VA sets limits on closing costs. Borrowers who utilize VA loans may be able to turn to the VA for assistance if they later encounter difficulties making their mortgage payments. Who Can Use a Cash-Out Refinance Loan from the VA? The VA loan program has numerous advantageous, but not every borrower or every property will be eligible. According to the VA, borrowers who hope to qualify for a cash-out refinance loan from the VA must first verify that they qualify for a VA-backed home loan Certificate of Eligibility. In addition, they’ll need to meet the standards set by both the VA and their lender for things like income, credit history, and debt-to-income ratio. They’ll also need to confirm that they intend to make the property being refinanced their primary residence. What Is Required for a Cash-Out Refinance Loan from the VA? 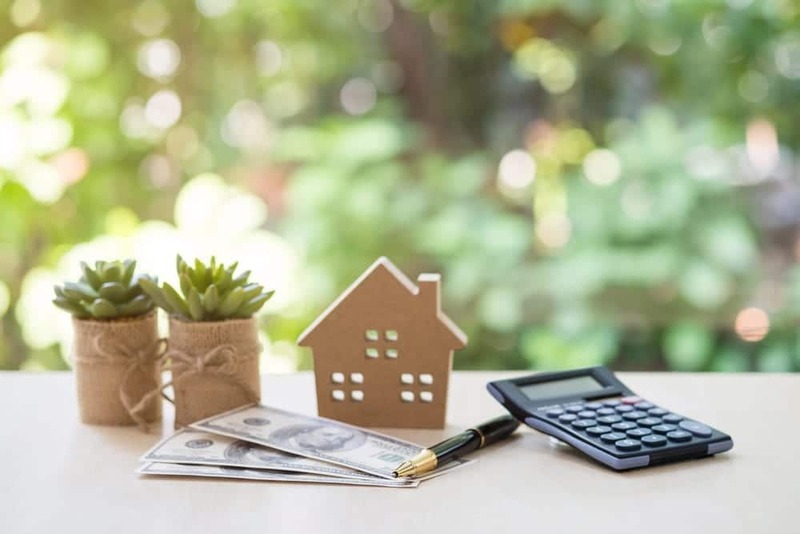 The VA’s Interest Rate Reduction Refinance Loan is sometimes called a streamline loan because it offers borrowers who simply want to trade in an existing VA loan for one with a lower interest rate a simple, no-fuss way to refinance. However, it does not allow those who use it to cash out their equity or to switch from a non-VA loan to a VA loan. Anyone hoping to accomplish either or both of those goals has to use the VA’s cash-out refinance loan, which requires a bit more work. As Military.com reports, anyone seeking a cash-out refinance loan from the VA will need to provide documentation of their employment and their income. The lender will review that information and pull their credit to be sure that everything is in order before approving the loan. In addition, the lender will also order an appraisal of the property because the maximum loan amount is determined by its current appraised value. 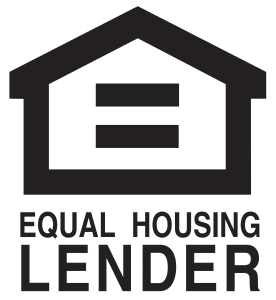 It’s important to remember that although the VA allows borrowers to cash out equity equal to up to 100 percent of the property’s value, they are not required to do so. It is perfectly acceptable for homeowners to cash out a smaller percentage and retain their remaining equity. At PrimeLending of Manhattan, Kansas, we’re proud to serve you. Whether you are a service member on active duty eager to buy your first home, an experienced homeowner weighing your options after receiving orders for a permanent change of station, or a veteran interested in refinancing, helping you to get the maximum benefit out of the VA’s home loan program would be our pleasure. Our experts can help you understand your options, assist you in determining which ones make sense for your situation, and guide you as you navigate the VA loan process. Contact us today to learn more about our services or schedule a consultation.